ARCHIVE is open for business! 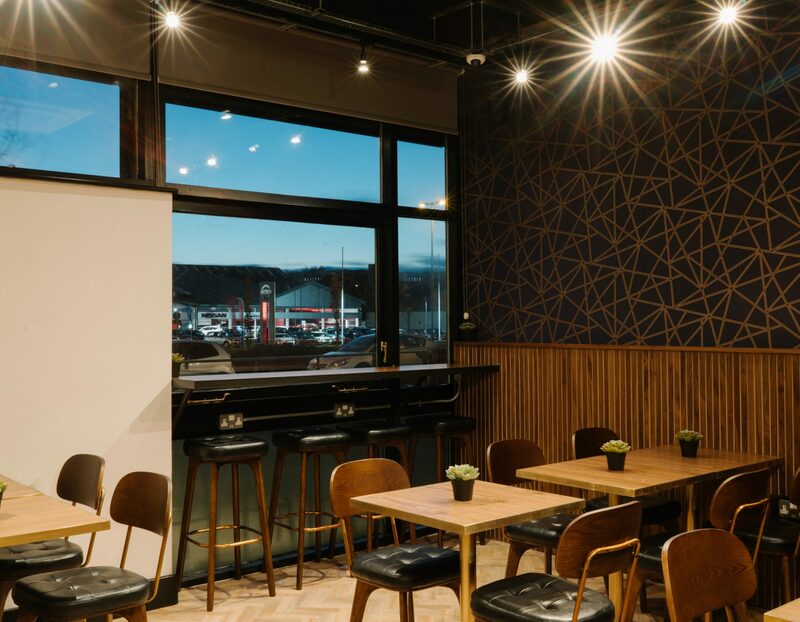 Our new Coffee House, Bar and Event Space is situated at 94 Kirkstall Road, the site of ITV’s former television archive, which was acquired by Prime Studios in 2016. 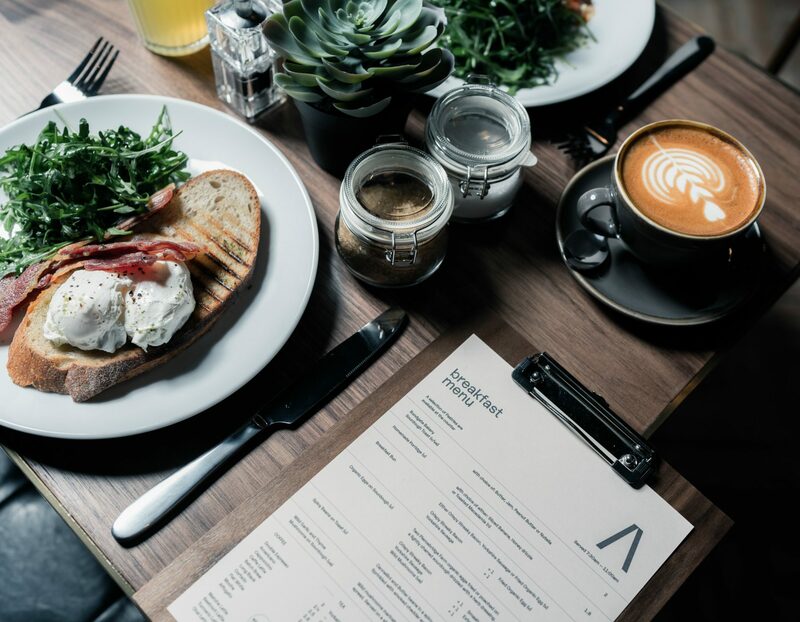 We’ve lovingly transformed the space into a super stylish location for the local production community and public to enjoy incredible coffee and quality food. 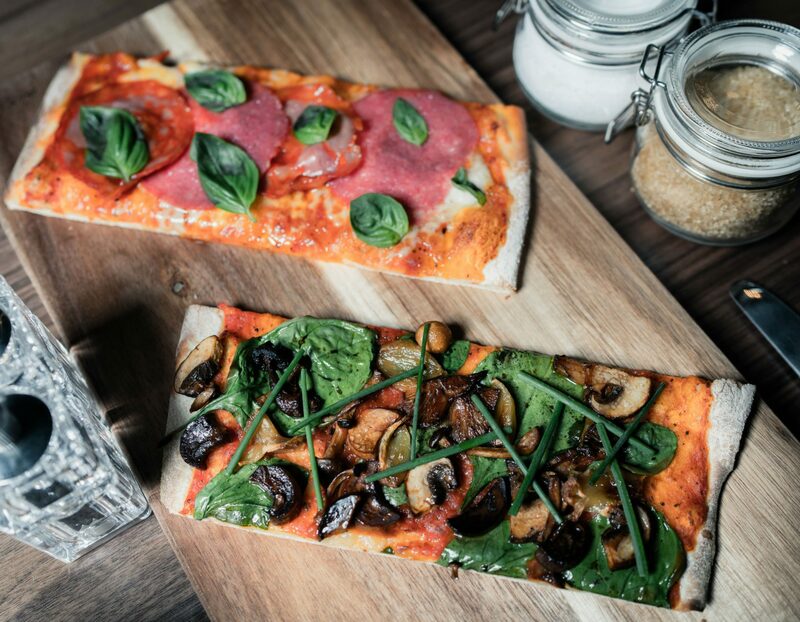 Our menu of fresh, locally sourced ingredients includes a range of options throughout the day, from poached eggs, crispy bacon or smashed avocado on sourdough toast to freshly baked pizza slices and a variety of handcrafted sandwiches and Porterhouse cakes. There’s also a smattering of hearty Yorkshire favourites on the menu, including Lishman’s pork pies and creamy mac ‘n’ cheese. Archive Leeds officially opened to the public on Monday 11th February.